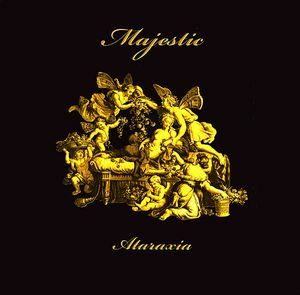 Majestic was formed as a one-man project in the US by Jeff Hamel. Hamel started playing guitar at the age of 14 and began his musical career as the guitarist for the 80's progressive metal band OSMIUM. Hamel then studied recording technology at the Record Institute of Detroit. The result so far has been four albums. I got in touch with Jeff for the Majestic story. What is your musical background ? How do you choose the members of the various albums ? Did any of them, past and present, play in any other bands before joining you in Majestic ? I started out in playing violin and continued through high school. Eventually, I ditched the violin and picked up a guitar. When I first started playing the guitar I was fortunate to have the opportunity to be mentored by Joey Mazolla (from Sponge). After high school, I went on to become a graduate of the Recording Institute of Detroit. 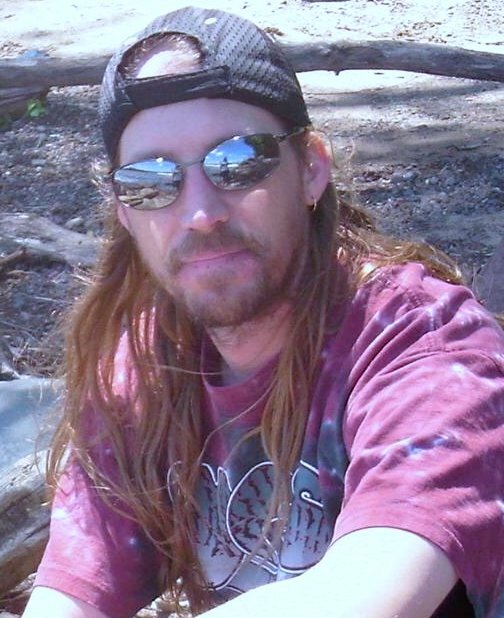 Throughout the late 80’s and early 90’s I played in various prog-metal and cover bands. The mid 90s I gave up playing out and just started focusing on writing. At the time, I really started getting into the 70’s prog and figured I’d better start learning some keyboards if I wanted to create that type of music. So for the next ten years I just quietly explored the different places music could take me a lot of which you hear today. It wasn’t until recently that I embraced working with other musicians. Mainly for the fact, I enjoy writing and recording all the music myself. A few years ago I met Gregg Johns of Slychosis and we talked about writing some music together, which eventually became the Proximal Distance project. This opened my eyes up on what I needed to do for Majestic and also started introducing me to other like-minded musicians. I will answer these together since they both happened at the same time. 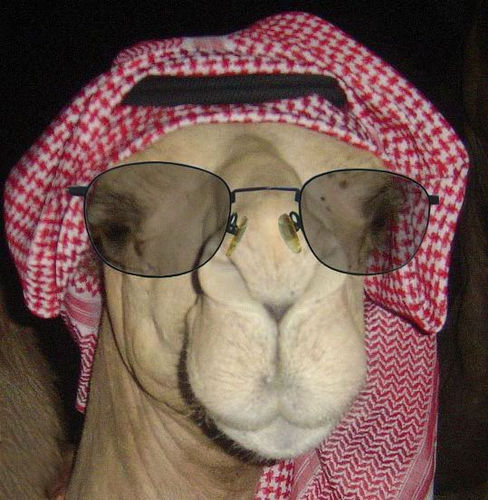 Around 2005, I put up a couple of tracks up to MySpace not expecting anything to come from it. I got some good feedback, so of course, I continued writing and this trend continued to gain more attention with each track. In 2007, a label called Andromeda asked me to put some tracks together for them. So I did. The result was String Theory. Subsequently, Mike Lanin of Mals contacted me about doing a release. Unfortunately, I had all my new tracks committed to Andromeda but Mals welcomed the opportunity to explore my older work. Mals released Descension and Andromeda released S.T. within a couple months of each other. Looking back neither CD should have been released. The quality was rushed and lack of decent vocals really killed any possibility of those discs going anywhere. On the other hand, the evolution and maturing of the sound can be heard with each project. Arrival was the turning point of Majestic. I met vocalist Jessica Rasche and even though she wasn’t familiar with prog at the time, we collaborated on a couple of tracks. One of the test tracks “Wish” ended up on Arrival and after listening, I knew right away that she was the perfect voice for Majestic. Having a vocalist allowed me to take a different approach with Arrival. I decided to attempt to write bigger, more epic prog songs. What I ended up with was an 80 min cd with only 4 songs. Not only was the length of the songs increased but also the quality and detail of the music was greatly increased. Mals heard it and wanted to release it. The response from Arrival was very positive, which was a pleasant surprise because the first two CD’s didn’t do anything. When I sat down to write Ataraxia, I knew I had more resources to utilize and tap into. So what I chose to do was to bring in more people and try to get some diversity in the music while maintaining centralized ideas or themes. The end result is different yet dynamic tracks with one sound. Having lots of people involved on Ataraxia made it loads of fun and ended up being a great way to exercise experimentation. It was great to give, for example, John Wooton or Gregg Johns a track and it comes back exactly or better than you thought it would without telling them anything. Jessica as well stepped up and contributed more writing and ideas this time around. What started out as a one man show has turned into a whole family of musicians with a shared vision. Ataraxia is the culmination of all this. I was apprehensive about how Ataraxia would be received. A lot of people liked Arrival yet this was not as “heavy” or metal sounding as its predecessor. But Ataraxia has been doing outstanding for us and we are very pleased. 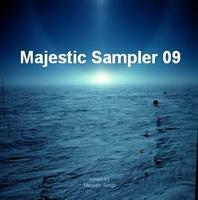 Majestic Sampler was a collection of tracks released while I was recording the Proximal Distance cd. The CD contained a couple of tracks from each Descension and S.T. plus some unreleased tracks that were completed prior to Arrival. How is the availability and distribution of your albums ? We are available pretty much anywhere. Mals our label is out of Russia and they cover Baltic and Ukraine part of the world. 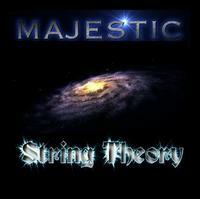 Of course all our music is available via our website www.majesticsongs.com . We are also in all your online outlets like I-tunes, cd-baby, rhapsody, and etc. What inspires you to create new music and what is your recording technics? What I write really depends on my mood. Since I write music first, the music usually dictates what the lyrics will be about. Most of my tracks start at piano and grow from there. What we end up with is nothing like when it is started. Most of the recording takes place over the internet where I start some basic song structures then send to others. After everyone has completed their parts I bring everything together and go back through the song and fine tune everything. Working this way has pros and cons, the bad part is that working this way takes a long time therefore you are usually working on multiple things at once to keep production going. The good part is that it takes a long time and you always come back with fresh thoughts and new ideas since you may not heard that particular piece in weeks. 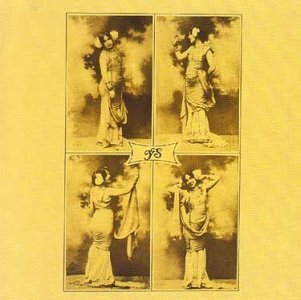 It has lot of same styles as traditional bands like Yes, Floyd and Genesis. But we also have a heavier side with some of the contemporary bands such as Ayreon, Riverside, Stream of Passion and Porcupine Tree. Symphonic neo-prog is what some have called it. How is your gigs situation at the moment. Do you find it difficult to get gigs in USA and/or in any other countries these days ? What gigs?  Most of us have other local bands that we play with. There is some that live in other states as well. The music we do here with Majestic has very lush orchestral arrangements, which make it difficult to transition over to live. So unfortunately for the time being we are not doing shows. Not to say we won’t in the future but at least right now is not feasible. What is your plans for the rest of this year and beyond ? 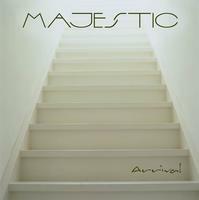 We are planning a new Majestic EP release early this year which is just about completed recording. Writing also has started for the next Proximal Distance CD which is sounding very promising. 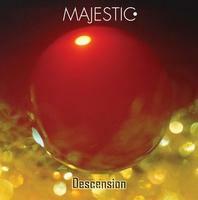 We will begin composing the next Majestic CD probably in a few months which I am excited to get started on. Only that we want to thank you for your work at ProgArchives. It is sites like yours that allows us to do the music we love and helps get our name out to people who enjoy it. Great interview. I've just discovered Majestic's music and he is a very talented man!